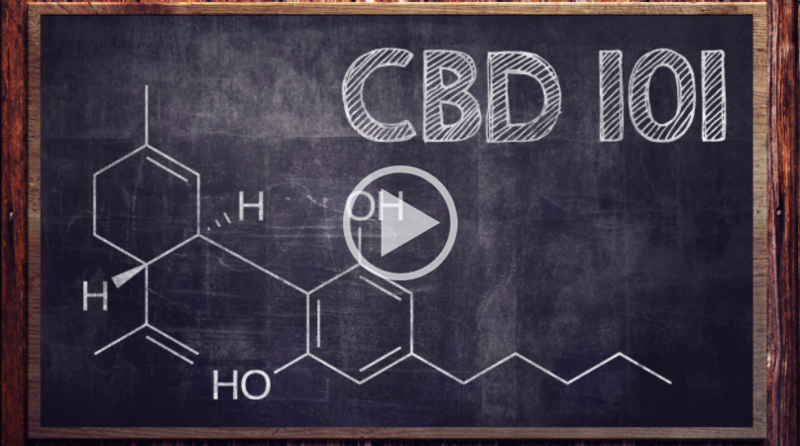 On Sept. 27, 2018 the DEA announced CBD-derived Epidiolex will be classified as a Schedule V controlled substance. Epidiolex is an oral solution created by GW Pharmaceuticals for the treatment of seizures associated with Lennox-Gastaut syndrome and Dravet syndrome. The scheduling decision comes just months after the FDA approved Epidiolex earlier in the year. What is the definition of a Schedule V substance? The DEA also lists “cough preparations with less than 200 milligrams of codeine or per 100 milliliters” (Robitussin AC) as an example of a Schedule V substance. Cannabis itself (along with CBD) remains a Schedule I controlled substance according to the DEA, the strictest category for substances determined to have no medical value and high potential for abuse. The obvious conflicting scheduling statuses has resulted in a lot of confusion about why there is such a big gap. Although this sort of confusion is natural when you have the DOJ making decisions on public health policy. Isn’t that practicing medicine without a license? How much will Epidiolex cost? With the schedule V status Epidiolex will be sold to patients where other cannabis products are not currently permitted. But the prescription is not going to be cheap. In August it was announced that a year's worth of Epidiolex is going to cost roughly $32,500. Compared to other forms of cannabis commonly sold in dispensaries in several states, Epidiolex is extremely expensive. Price is not the only reason why Epidiolex is inferior to other forms of cannabis that are legal at the state level. In addition to the high price tag, Epidiolex also does not contain any THC, which is less effective than if it did contain at least some THC. Why is THC important, too? While a lot of people do benefit from isolated CBD products, many would benefit even more from whole-plant cannabis formulations, which includes all the usual compounds – not just one. How does this affect the hemp industry? Questions about hemp-derived CBD that and where it fits into federal policy after the DEA's Epidiolex scheduling have been abundant. "To be clear, the 2014 Farm Bill provisions authorize the cultivation of industrial hemp, and corresponding budgetary legislation (spending provisions) protects the transport, processing, sale and use of all parts of that hemp across state lines. To this end, the Ninth Circuit Court of Appeals confirmed that Farm Bill hemp is not to be treated as a controlled substance, as the Farm Bill pre-empts the Controlled Substances Act." The Hoban Law Group has made it clear that they plan to explore potential legal actions "in prior HIA v. DEA cases as well as any administrative action available in response to this new overly broad DEA action." What does this mean for the future of the cannabis industry and movement? Reaction to the Epidiolex news was swift. “The DEA’s rescheduling of this plant-derived medicine provides an additional option to patients seeking the therapeutic benefits of cannabis,” he said. Essentially, cannabis advocacy views on Epidiolex fall into two camps. The first feels that this could usher in a new era in which pharmaceutical companies make a big push to corner a lot of cannabis markets. The second camp is more optimistic and feels that perhaps this could lead to cannabis, the entire plant, being rescheduled. 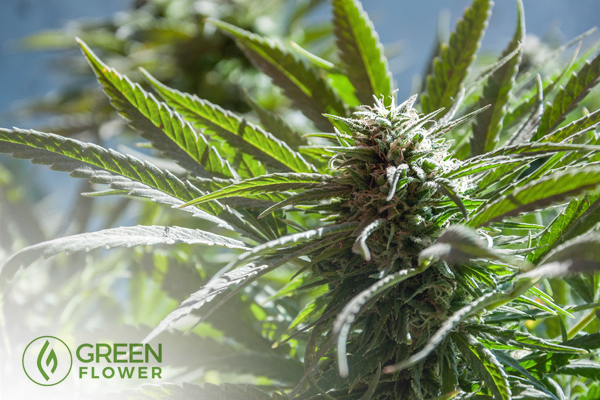 Ultimately, cannabis always possess wide-ranging medical value, it will always be medicine, and eventually it will be set free as more people continue to realize how important this plant really is.